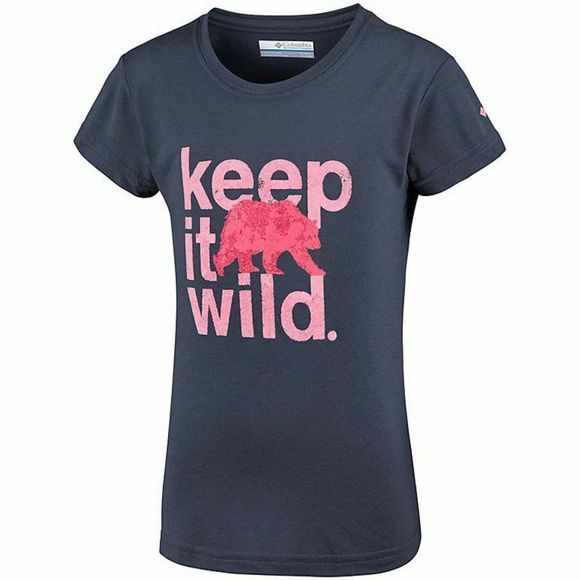 The Girls Little Canyon Short Sleeve T-Shirt from Columbia is made for intense adventures, fun and games. 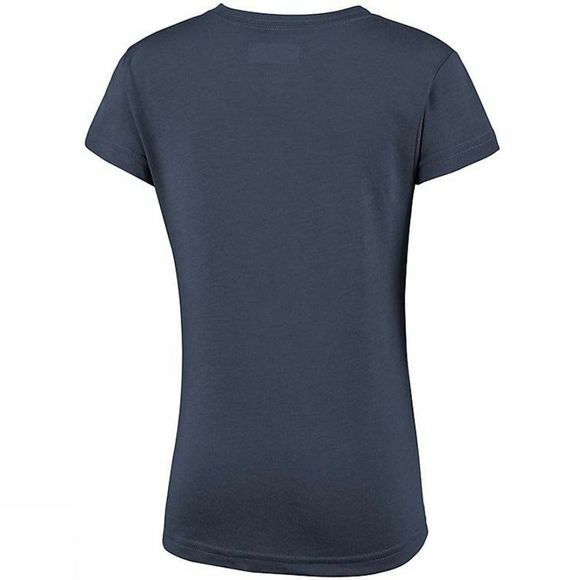 This casual and versatile Columbia tee-shirt keeps moisture away from the body thanks to the wicking fabric. The blended fabric offers a soft touch.